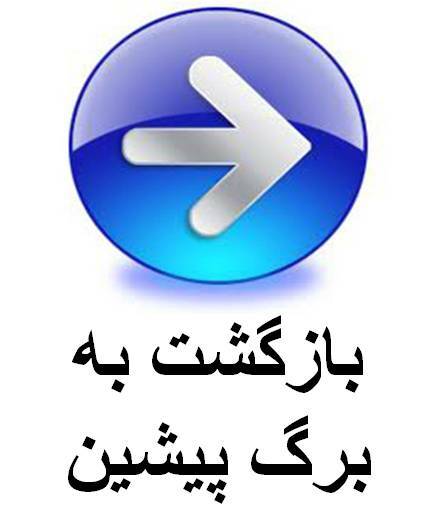 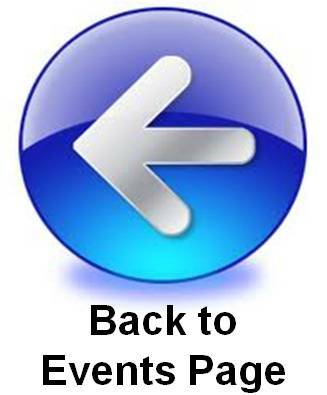 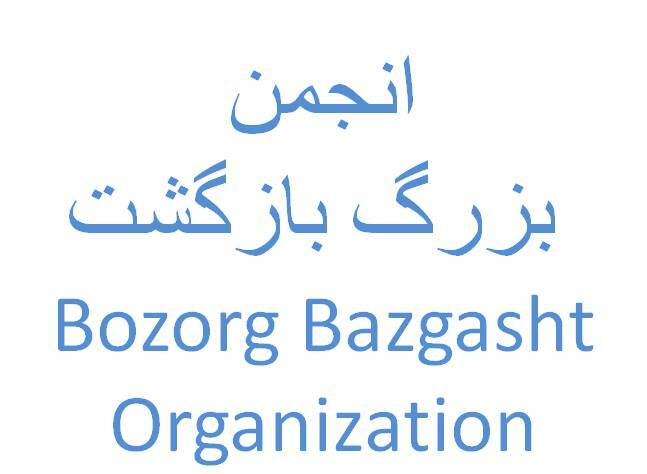 Bozorg Bazgasht Org. 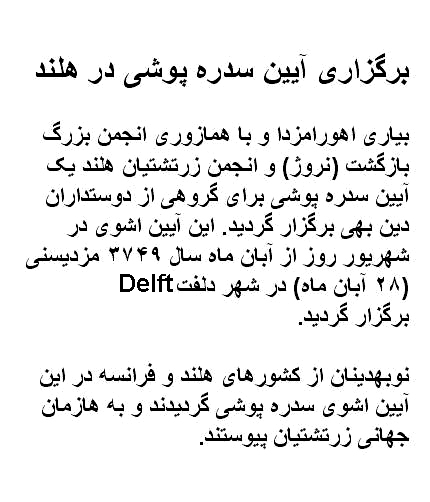 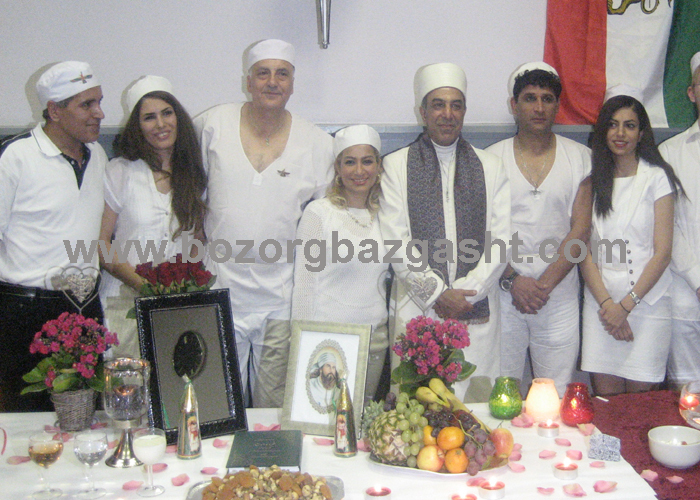 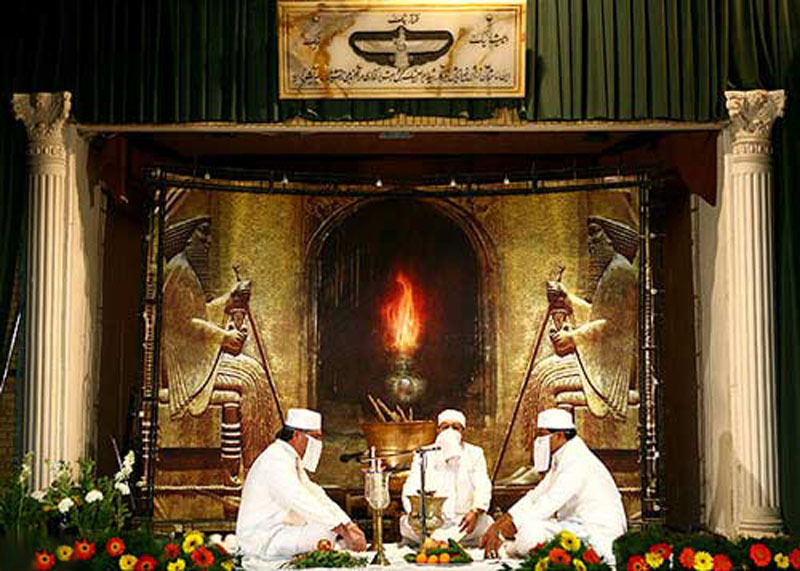 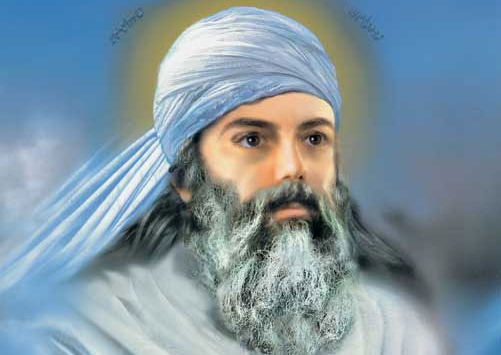 in a coopreation with Zoroastrian Association of the Nederlands held a group Sedreh Pooshi - Navjote ( initiation ceremony) in Delft city on Shahrivar day of month Aban 3749 Mazdayasni( Saturday 19.Nov.2011). 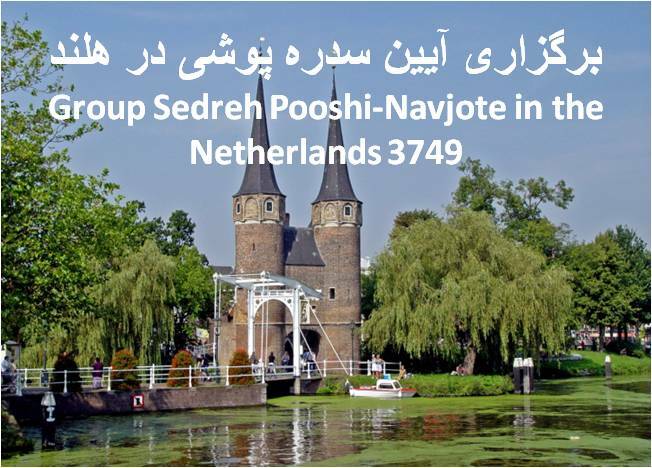 New Behdins travelled to Delft from different cities in the Netherlands and France to join Zarathushti community by attending the Sedreh Pooshi-Navjote ceremony.